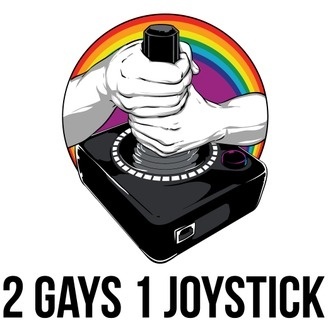 San Francisco gays give you their take on gaming, culture and more! This week, we move into our new Q&A format where we answer your questions. We'll add more segments over the next week, so stay tuned. 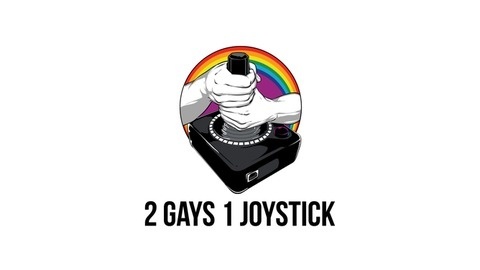 Remember to like us at facebook.com/2gays1joystick and leave us a review on iTunes!